Did you know that the senior population is expected to double in the next few years? As the boomer population reaches age 65, the senior population is projected to reach 83.7 million – approximately twenty percent of the total US population. According to Quartz Magazine, the future of American jobs is taking care of the elderly. 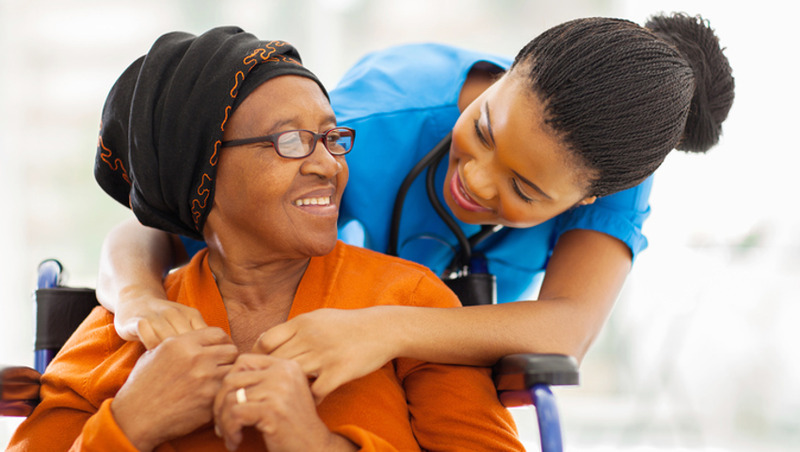 The US Bureau of labor statistics predicts that the job of personal-care aide will be grow faster than any other. If you love helping and want a steady income and fulfilling career, then this is the job for you! Many older adults will need care in the near future. Parents, grandparents, and other relatives might already be in need of some help. This course, written by a registered nurse with over 40 years' experience, will teach you what you need to know! Providing care is an important job - you need to be sure you're providing the best care possible in the correct way. Knowledge is the best way to prevent injuries of those in your care. 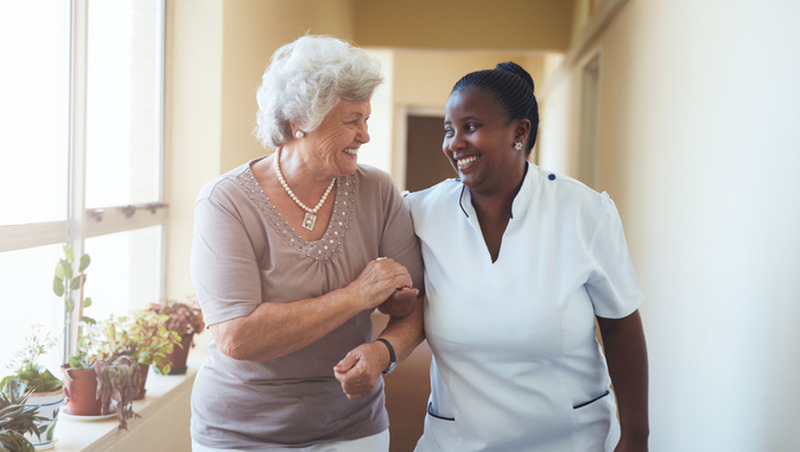 Whether you are caring for a relative or work at a senior home, taking care of someone can be one of the most satisfying and rewarding experiences, but it can also be filled with many frustrations. This course guides you as you learn how to deal with the day-to-day challenges and responsibilities of elder care. 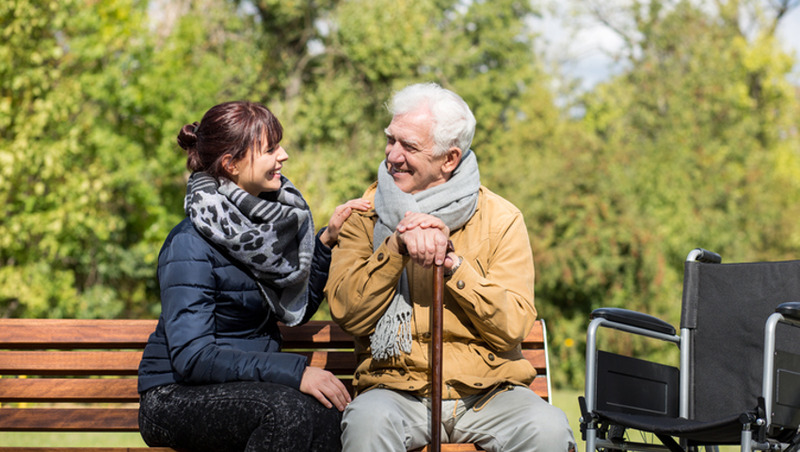 This course will walk you through each aspect of caring for an older adult. The course author, with over 40 years' experience as a registered nurse, breaks down each area of care with simple, easy to follow instructions that will allow you to be the best carer you can be! 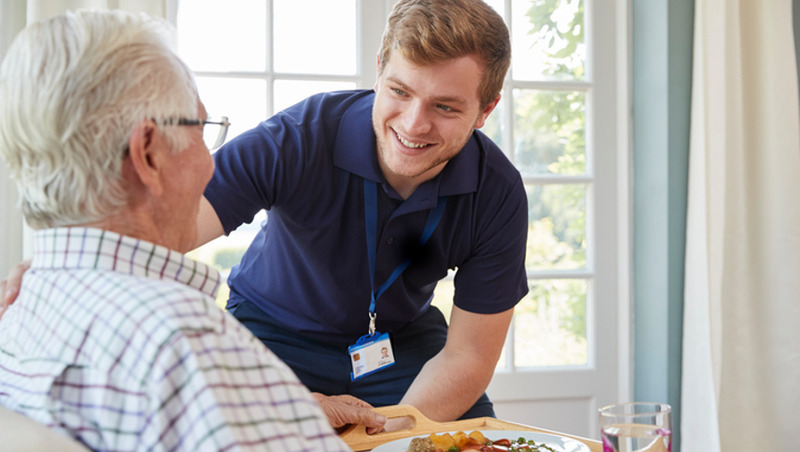 This course is ideal for anyone who is considering a role in caring for an older adult. This could be a person thinking about becoming a geriatric nurse, a carer at a nursing home, wanting to volunteer with older adults, or someone who has elderly relatives and would like to make sure that they are able to give the best care possible. Everyone can benefit from learning how to provide exceptional care, both for the people around them and for themselves. Knowing that you can step up in an emergency and help others is valuable, as are the skills you will learn in this course. 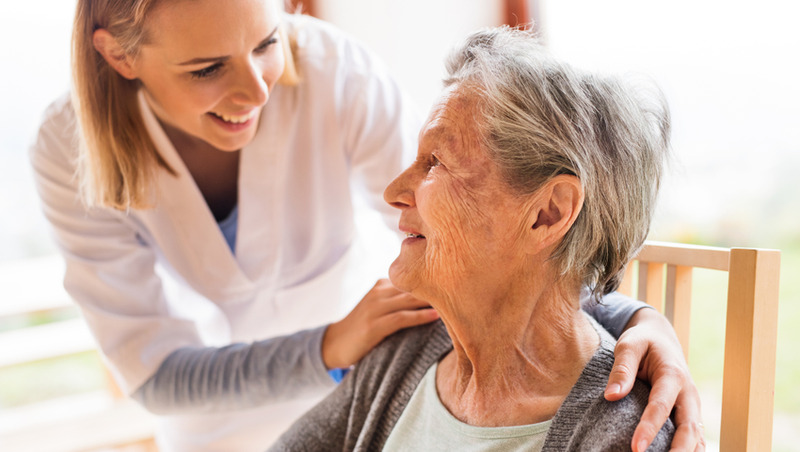 This course could lead you to discovering the joys of nursing, working as a carer in a nursing home or assisted living facility, or considering a path towards working with older adults as a doctor. Many medical fields are focused on caring for older adults, and it may be that you find the passion of your life in one of them! Or perhaps this course simply allows you the peace of mind that you are caring for the loved older adults in your life to the absolute best of your ability. No matter what, the contents of this course will be invaluable! 1.1 What does “elderly” mean? Patricia Bratianu is a Registered Nurse with over forty years of expertise. With decades of nursing experience, Pat has worked with elders at every stage including acute, long-term, community and hospice settings. Not only that, she has personal experience in this field, caring for her own mother. Pat has a PhD in Natural Health. She is a professional member of the American Herbalists Guild. Patricia combines cutting edge science and ancient healing traditions. Her goal is to empower every person. Pat recognizes that wellness and healthcare are continuums. She understands that our first medicine is how we live our lives. Mind, body, sprit, and relationships including those with the entire planet, impact our health. Many of today’s diseases and distress are linked to poor nutrition, lack of rest, and imbalances in life. Health and optimal living leads to a life filled with purpose, beauty, connection, vitality and respect for all. Pat creates comprehensive wellness plans that include a wide array of conventional and alternative modalities. 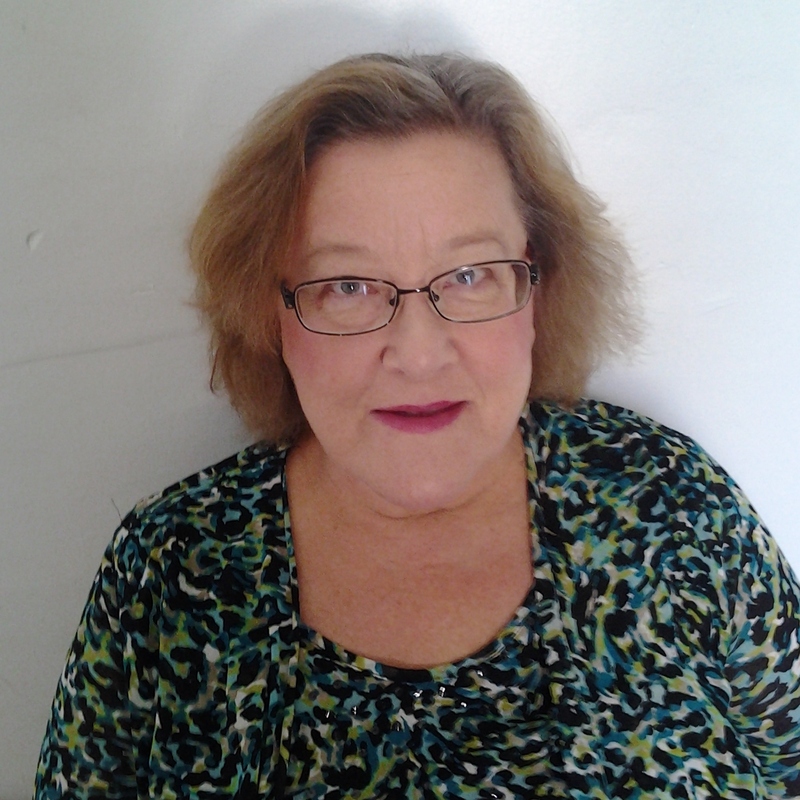 She is an author of several courses and articles for health care professionals and the general public. She is particularly interested in herbal healing, gardening, rest, and nature.